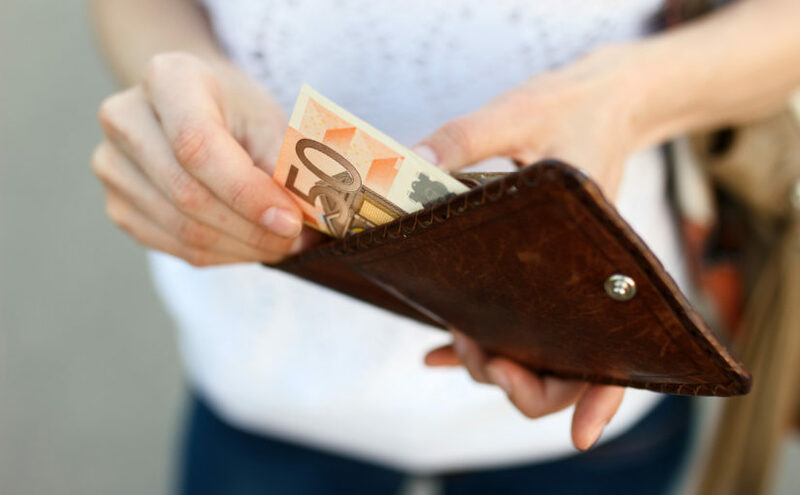 The Department of Public Expenditure and Reform has recently announced significant changes to the standard rate of subsistence allowance in Ireland. Following a review of the rates, the standard overnight rates have increased by 7%, while the day rates remain unchanged. A separate Vouched Accommodation Rate may also apply for Dublin, reflecting the difficulties in sourcing suitable accommodation in the capital. Changes have also been announced to the structure and rates of the scheme for reimbursement of business mileage. This is of particular importance to employers in the private sector who reimburse their employees based on the Civil Service rates. The revised rates are based on a methodology that reflects changes in commuter behaviour, technology, road ownership and car ownership conditions.